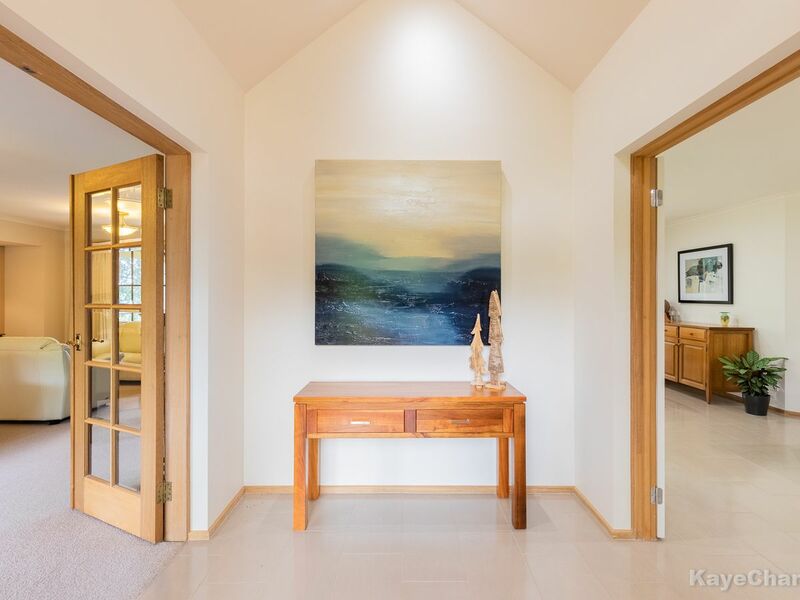 Situated on the high side of a no through, made road is this superb home, renovated to an elevated level of style and sophistication in a completely private setting. 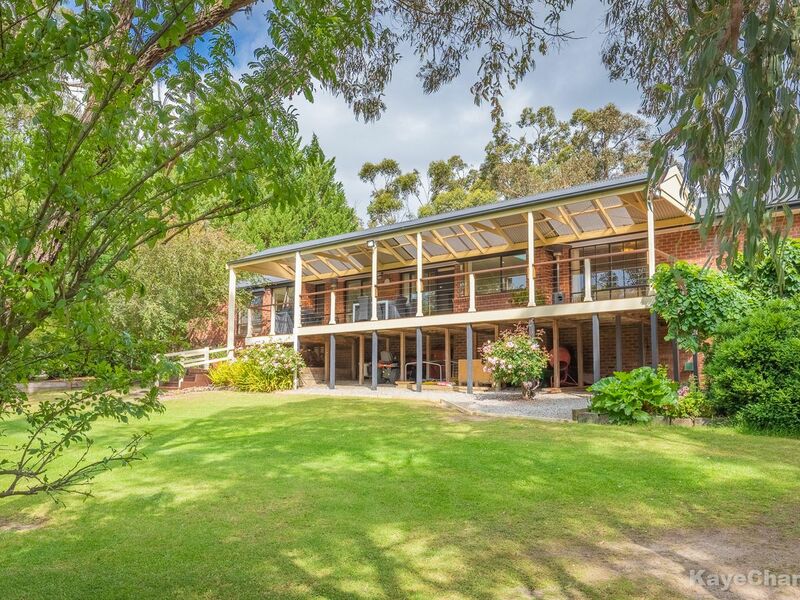 Indoors offers country charm with a modern influence, designed for practical, family living. 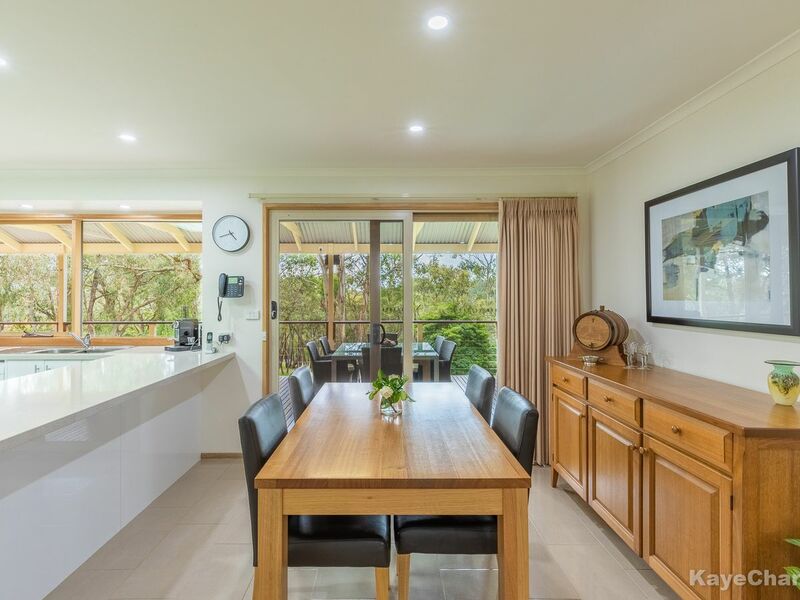 The residence boasts, 4 bedrooms, formal lounge and dining, a fully equipped kitchen, incorporating casual dining and family room. 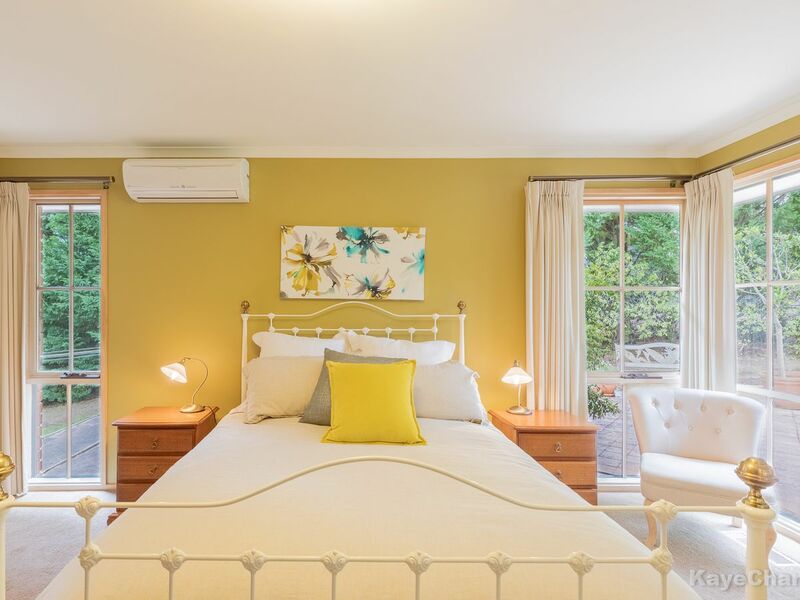 Recent renovations include new carpets to lounge, paint work throughout, brand new, designer, stone kitchen with tiled splash back and recently refreshed bathrooms. 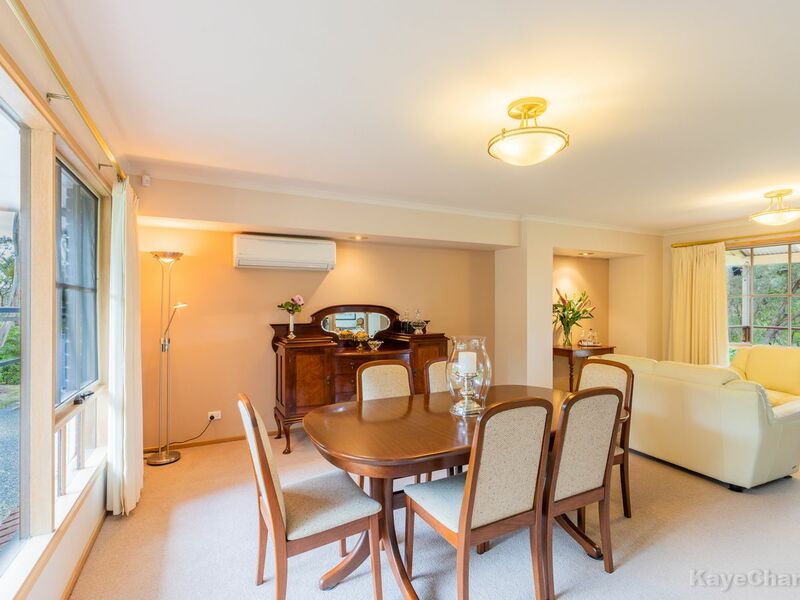 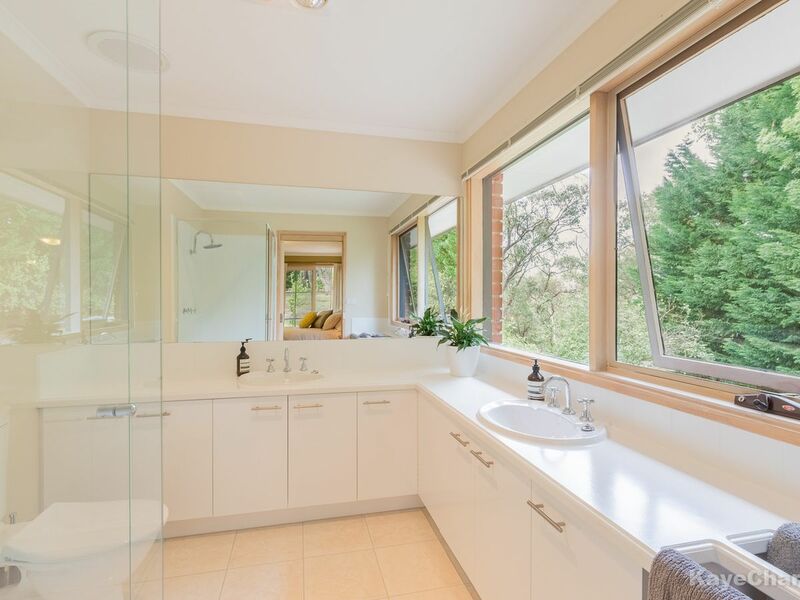 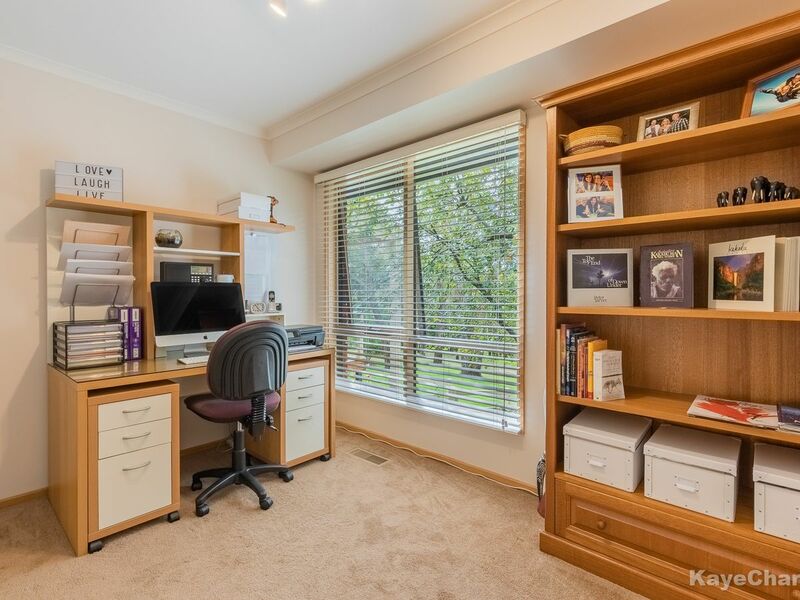 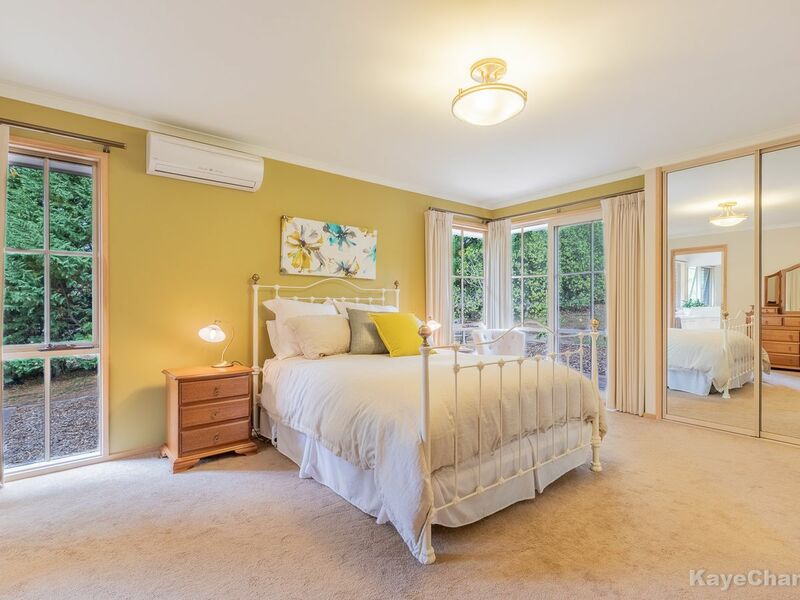 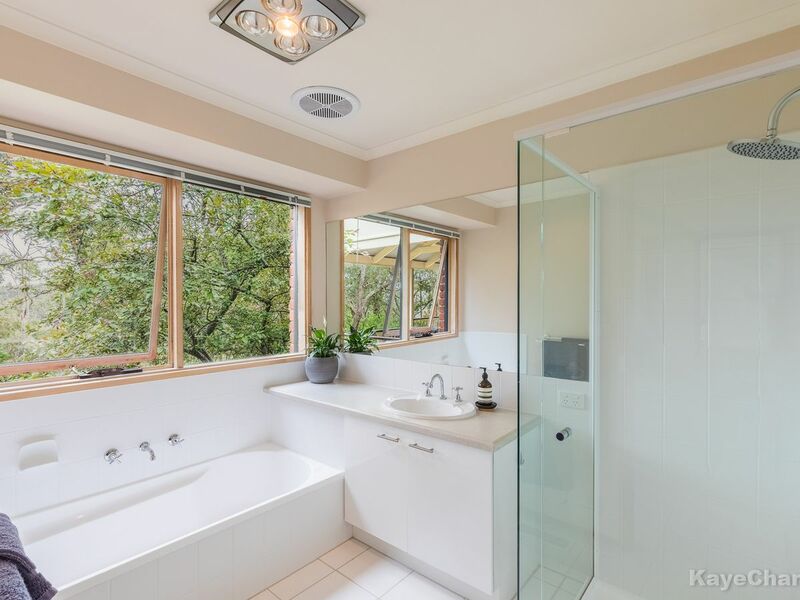 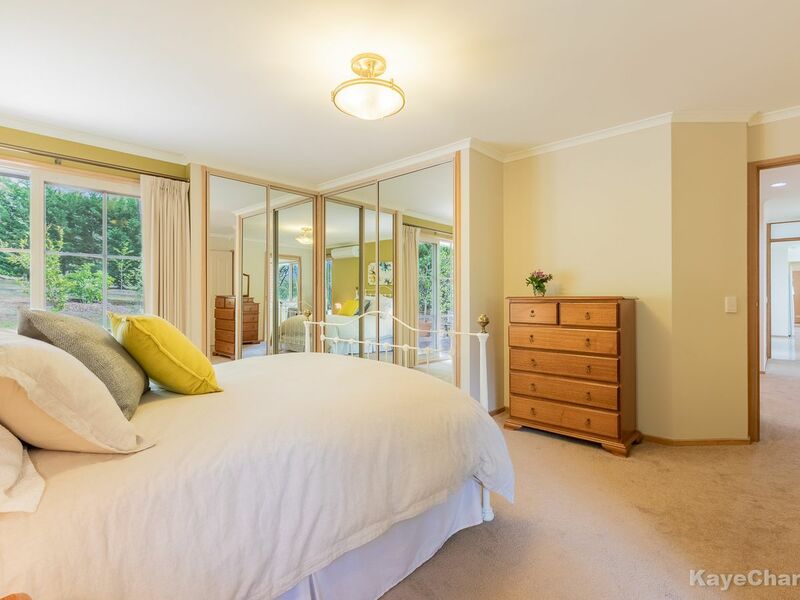 Features ducted heating, wood heater, split system heating and cooling, en suite with double vanity to master, security system, solar hot water, powder room for guests and garden views from most rooms. 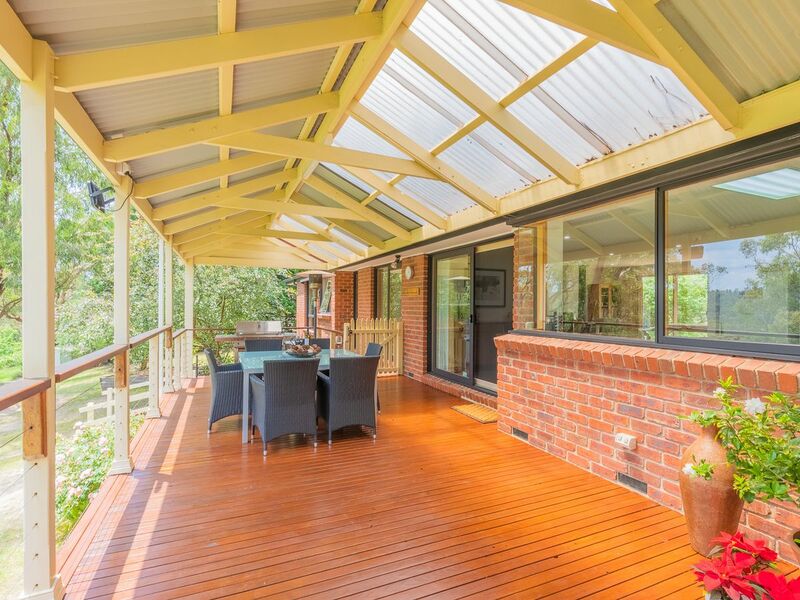 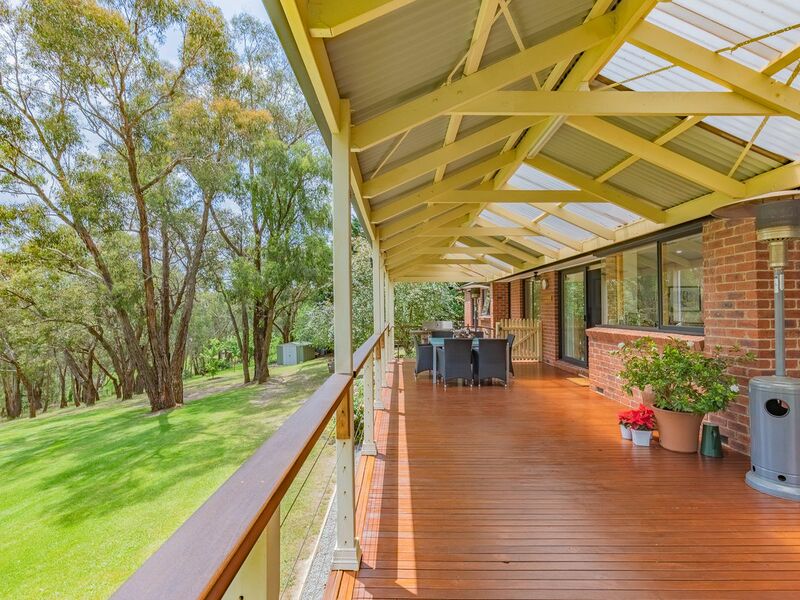 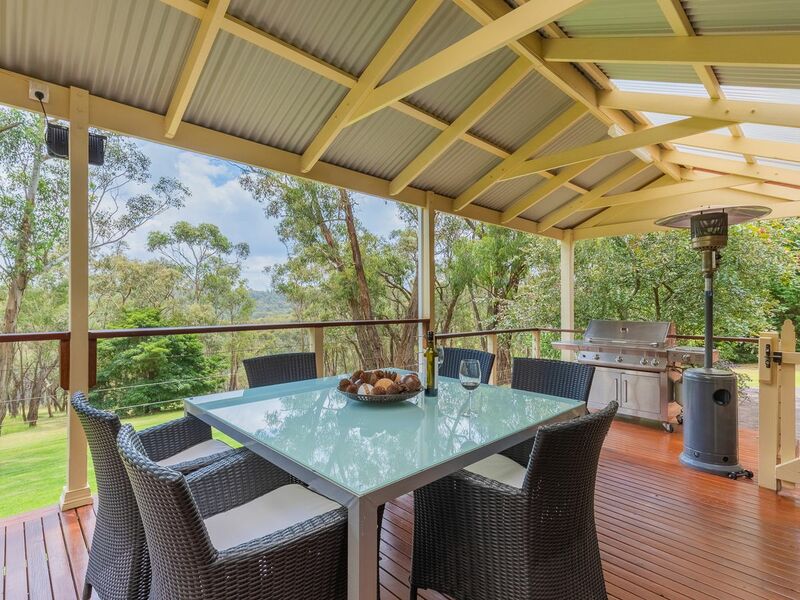 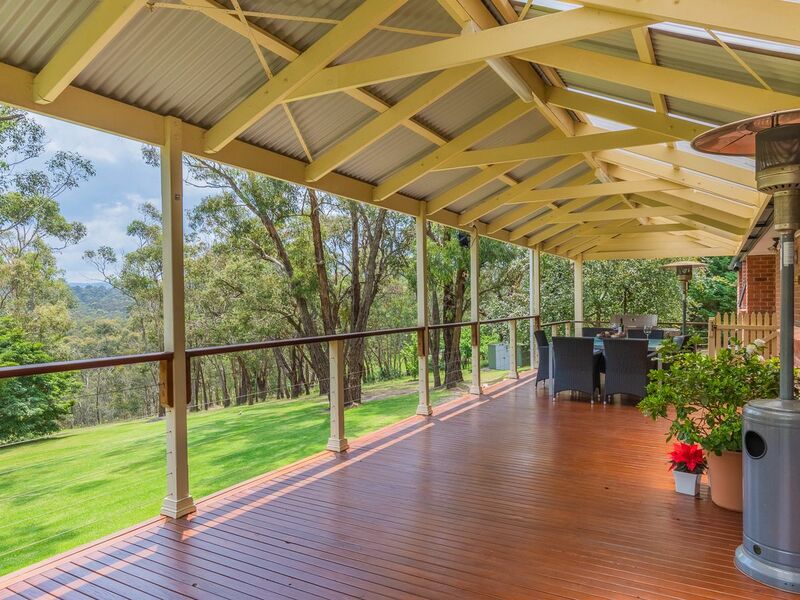 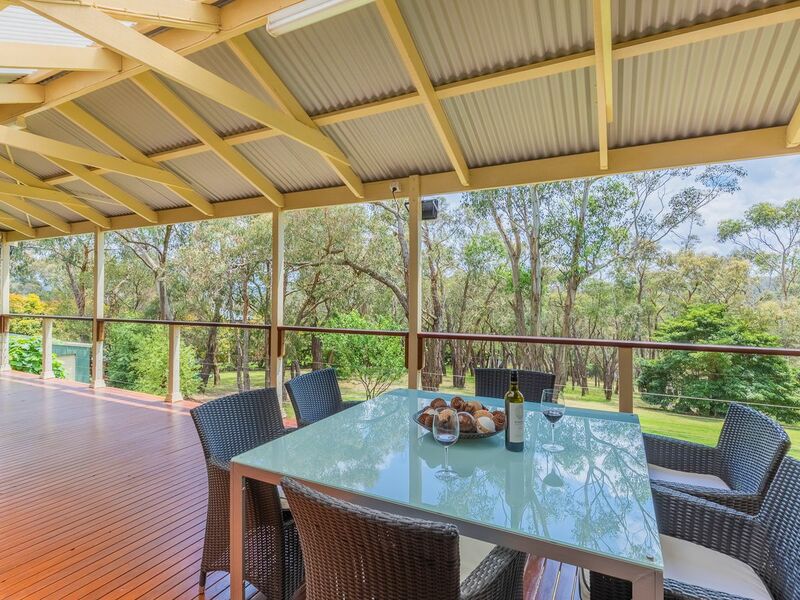 Outdoors offers extensive, decked, under cover entertaining area overlooking a spacious yard and vibrant gardens. 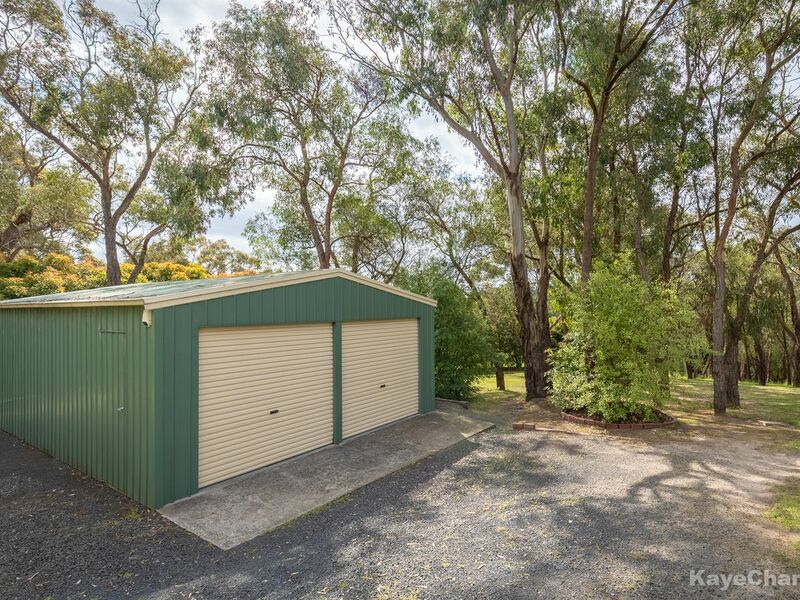 Outdoor improvements are a plenty, including 2 water tanks, a 9x6 shed with concrete floor, remote, double garage, caravan port and carport. 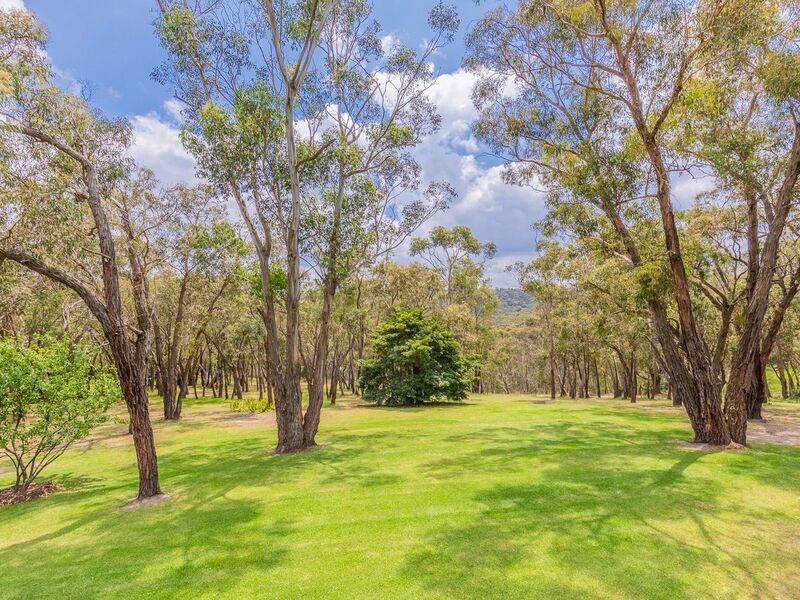 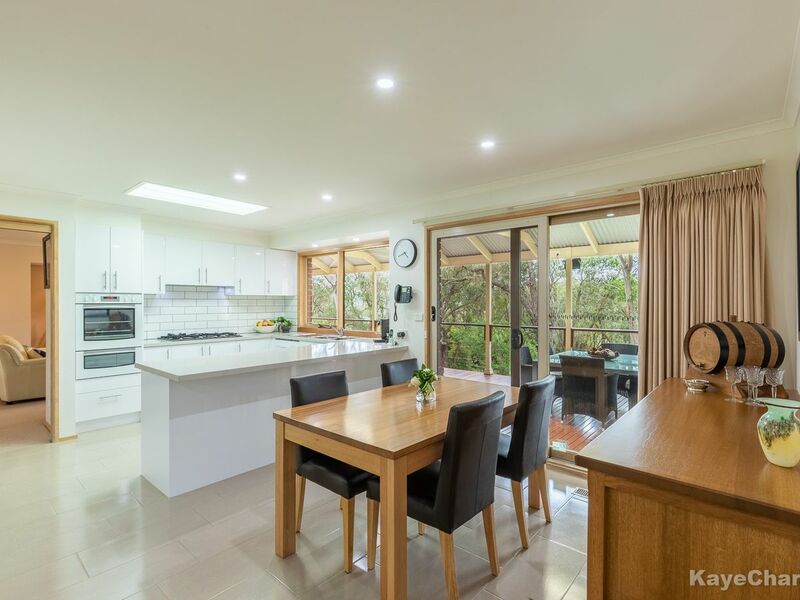 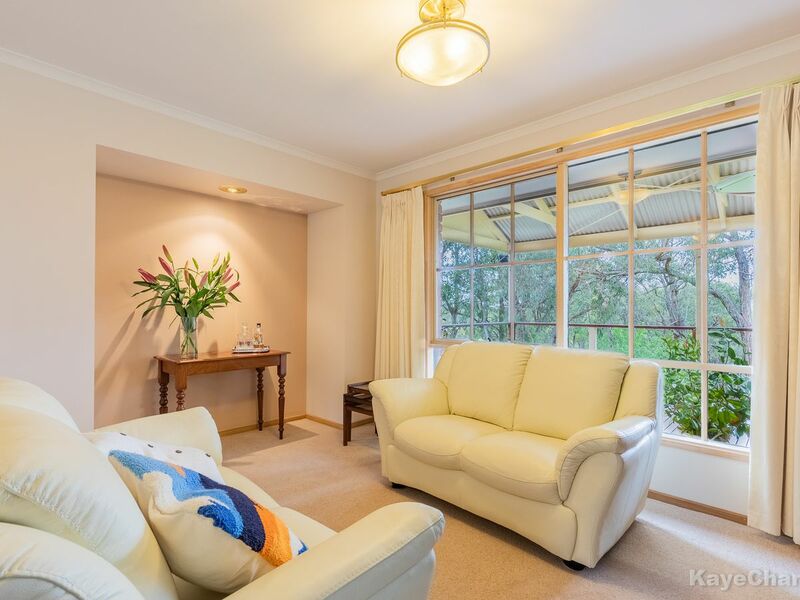 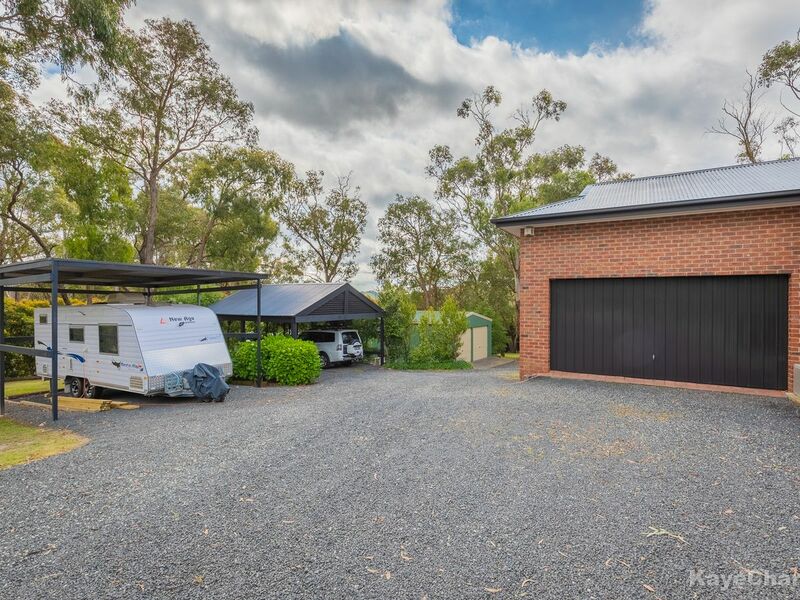 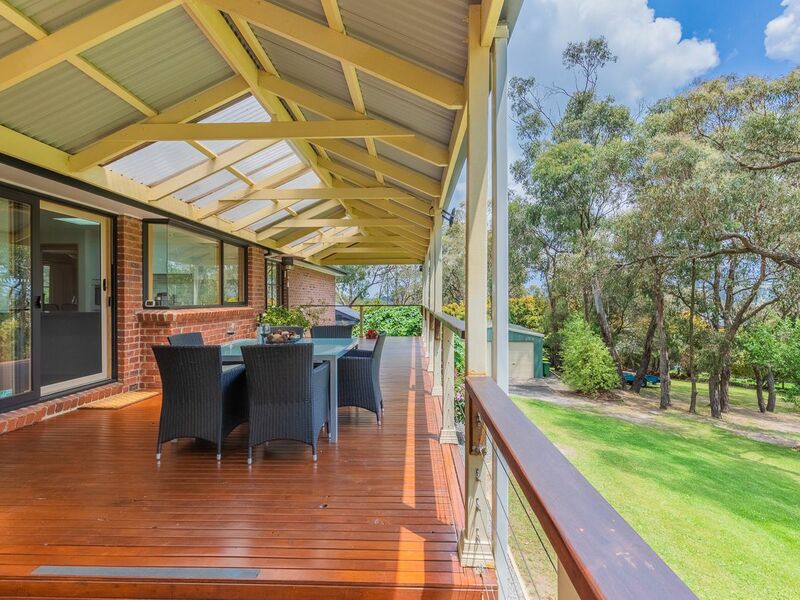 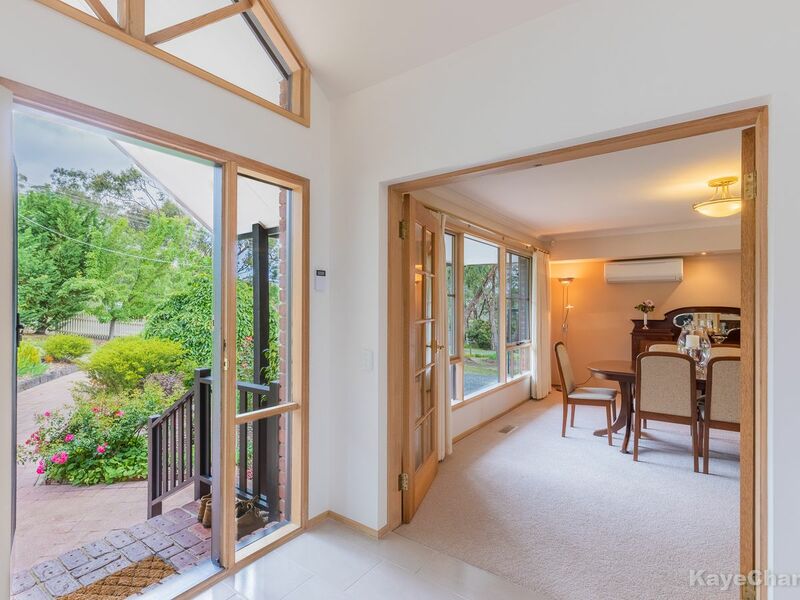 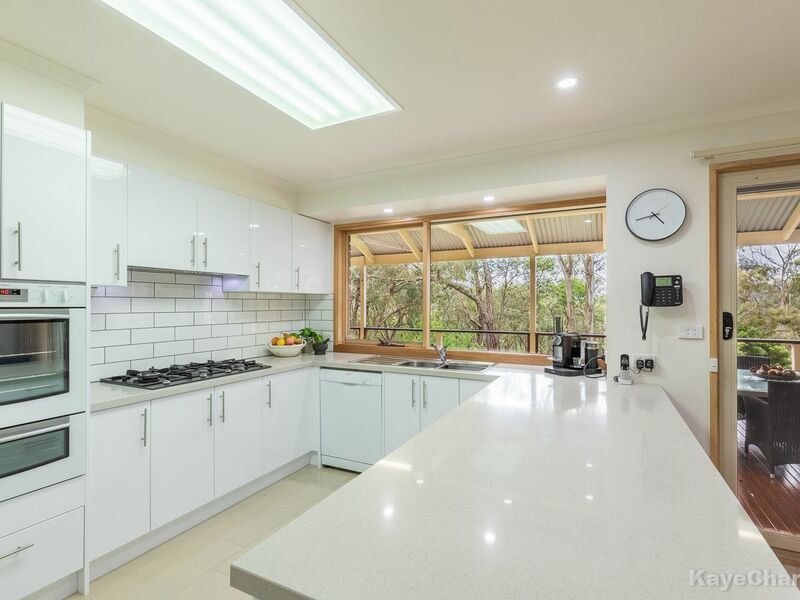 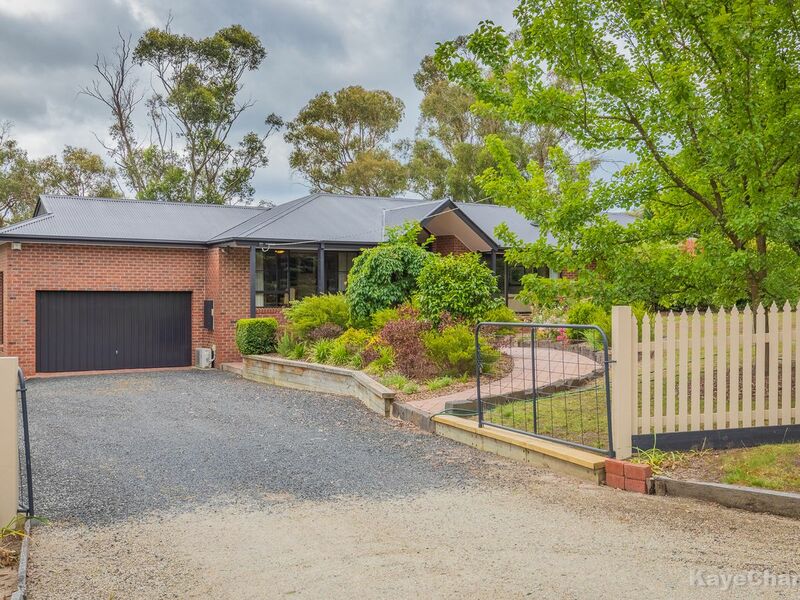 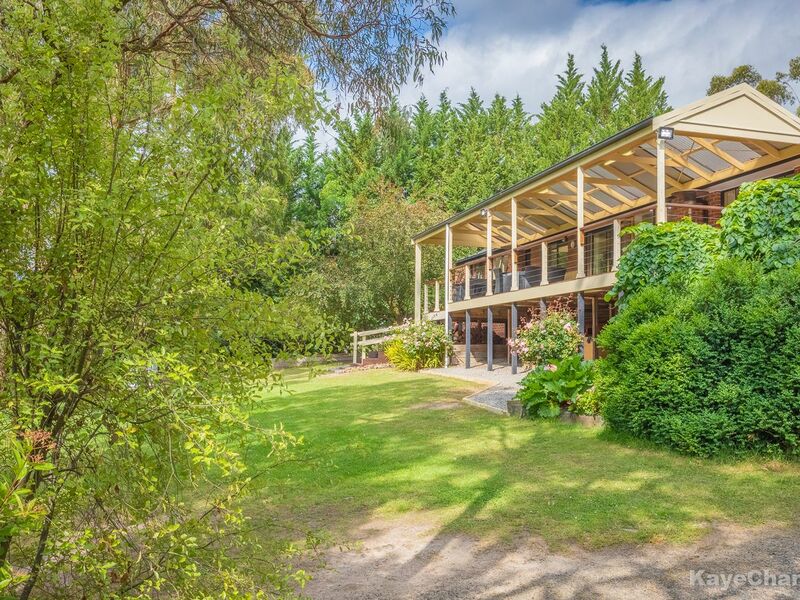 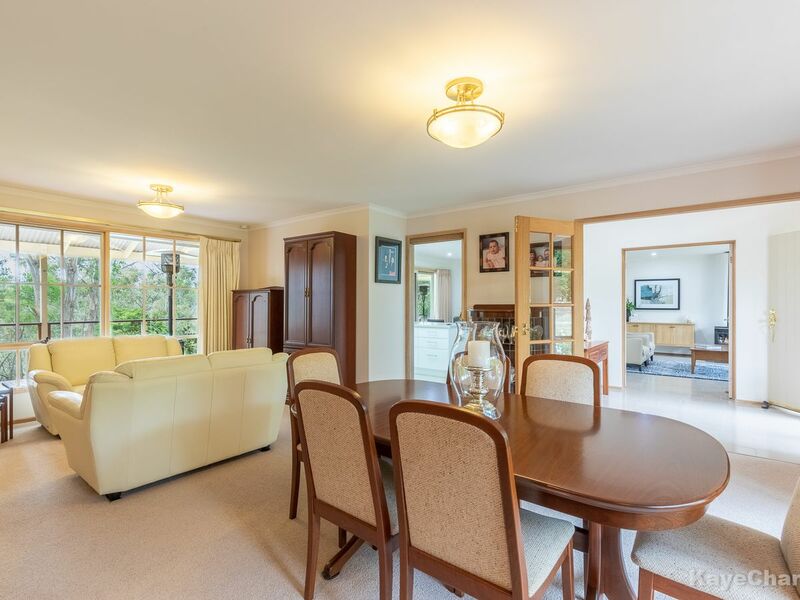 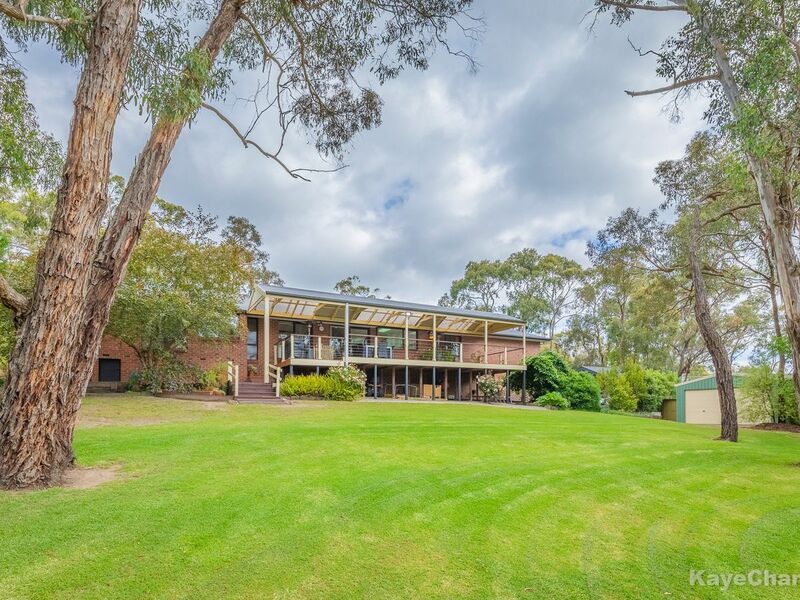 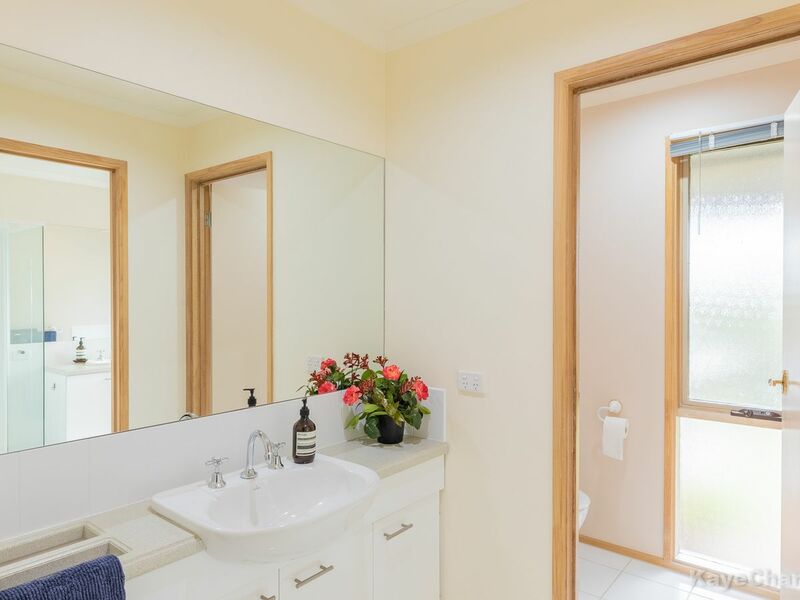 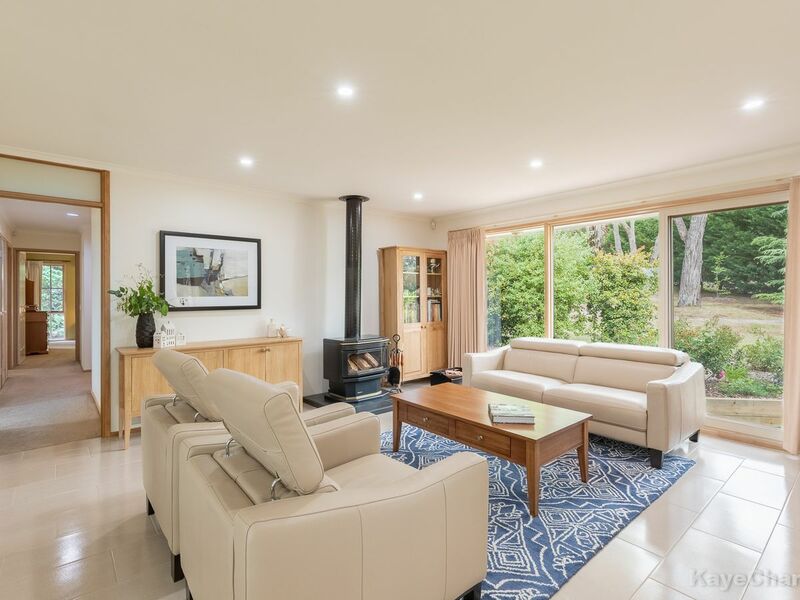 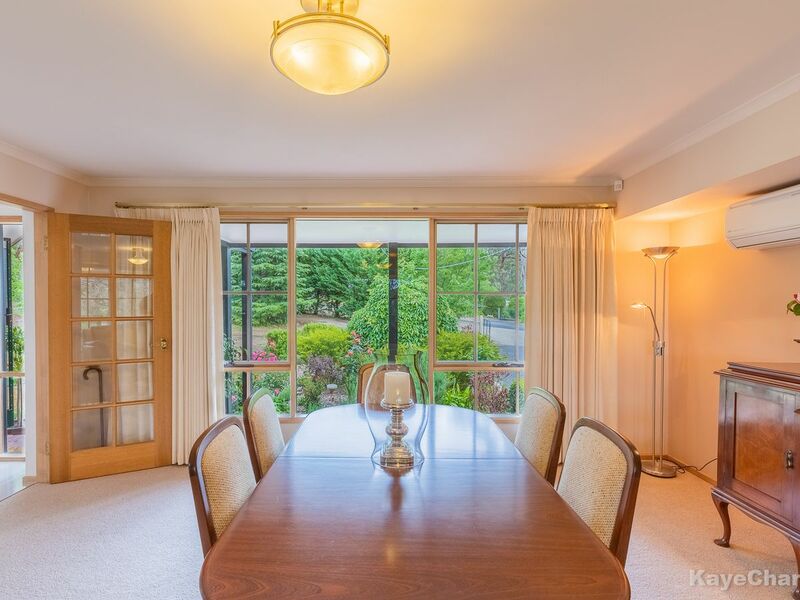 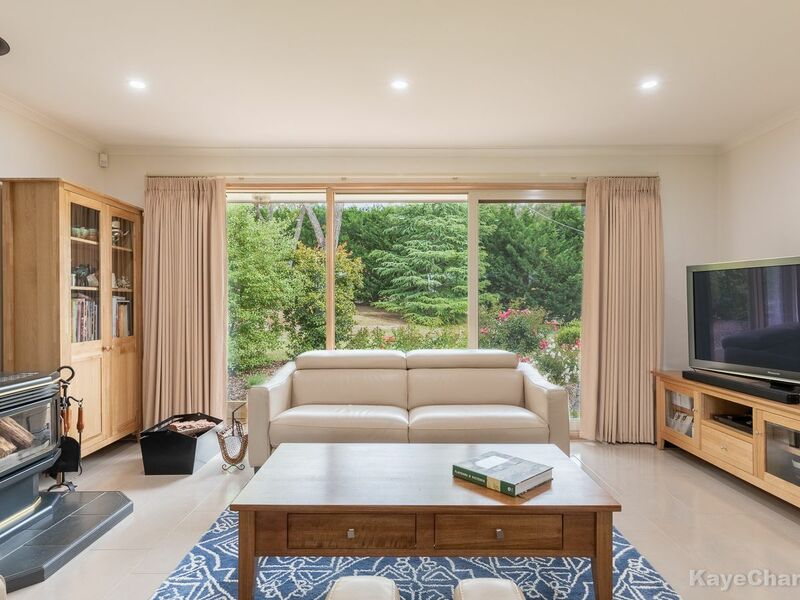 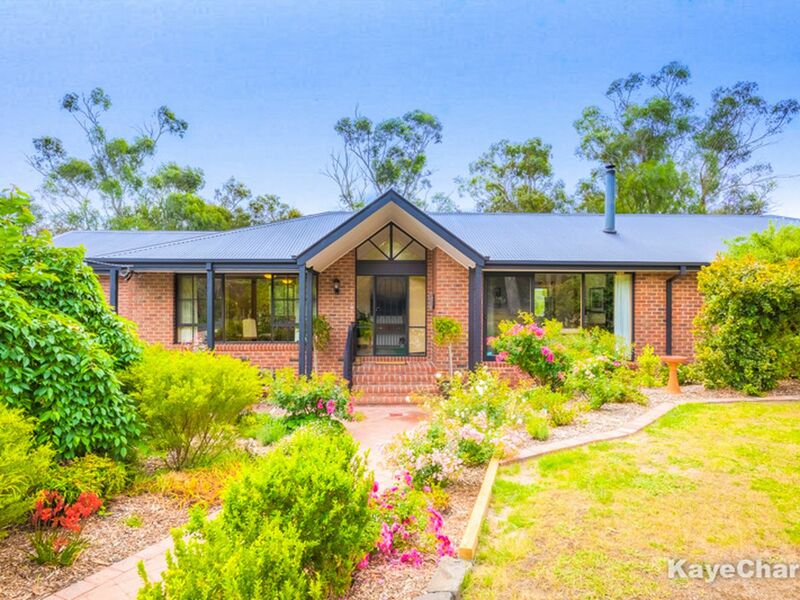 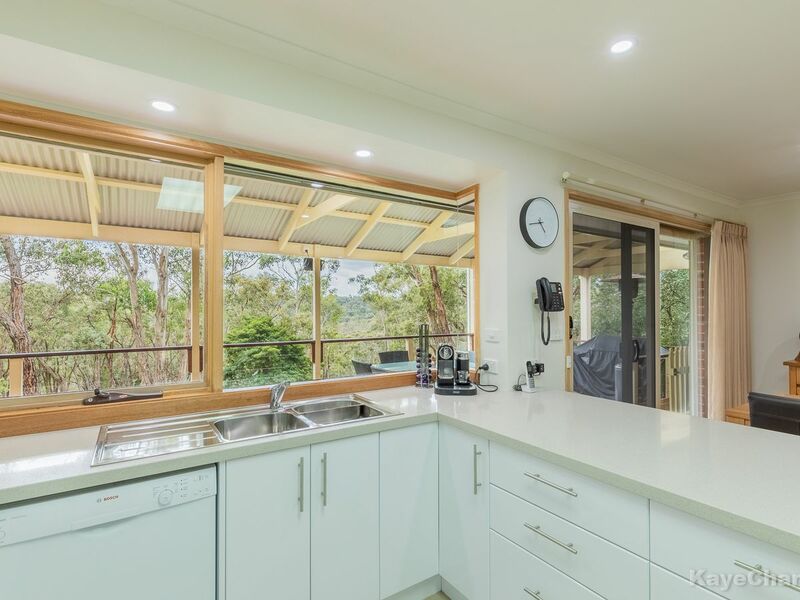 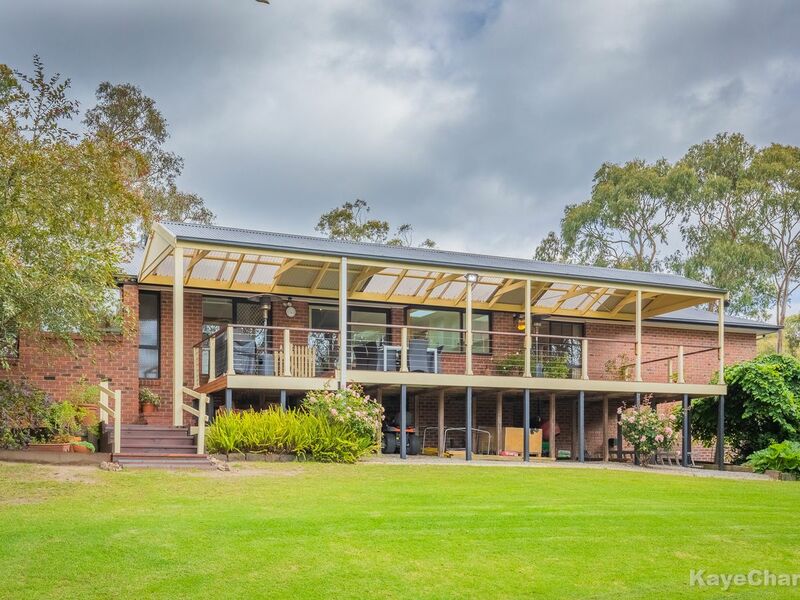 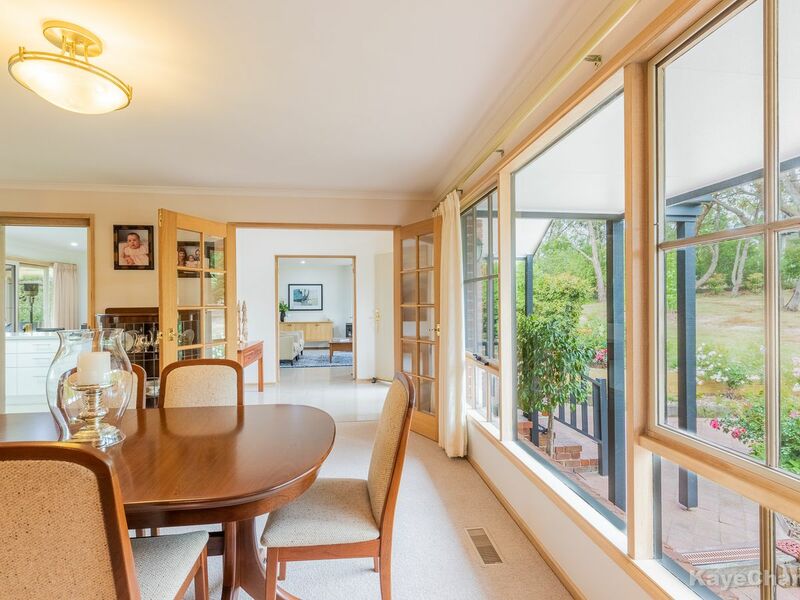 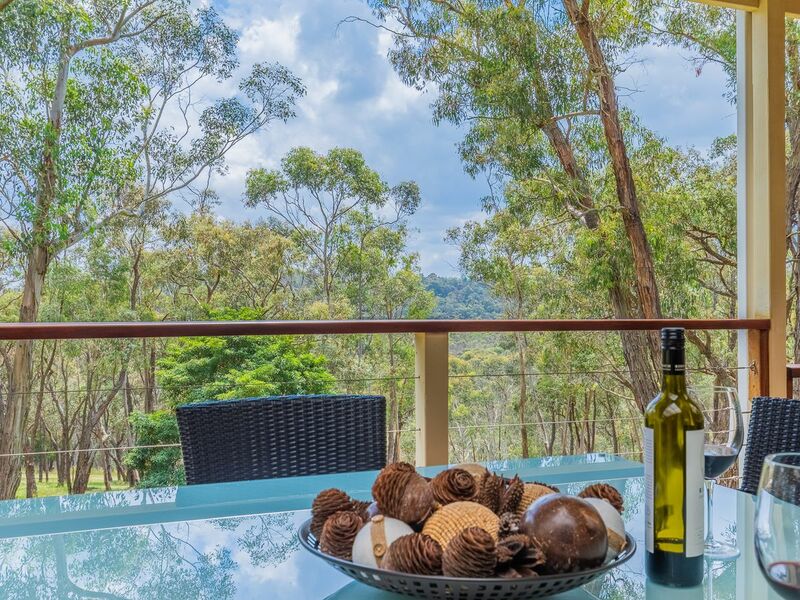 This immaculate property will appeal to avid buyers who are seeking the complete package, with nothing to do but move in and commence living more than comfortably in a semi rural community. 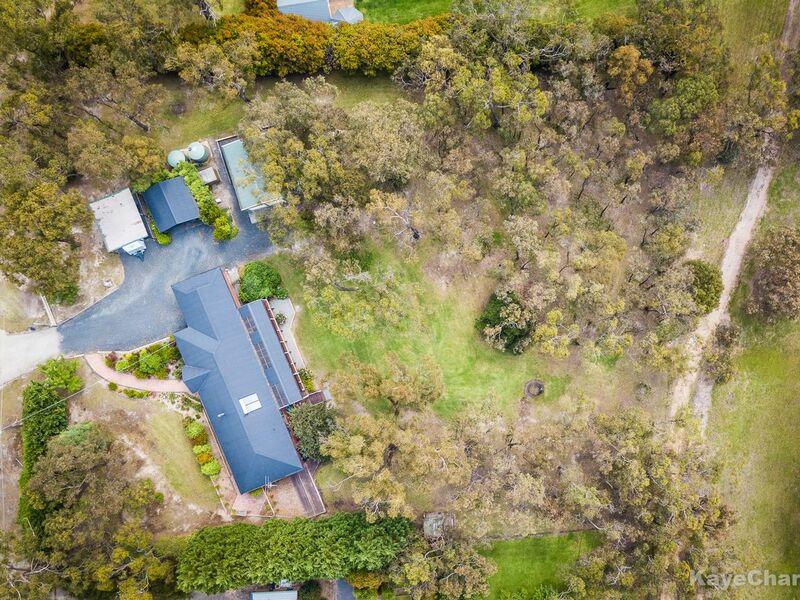 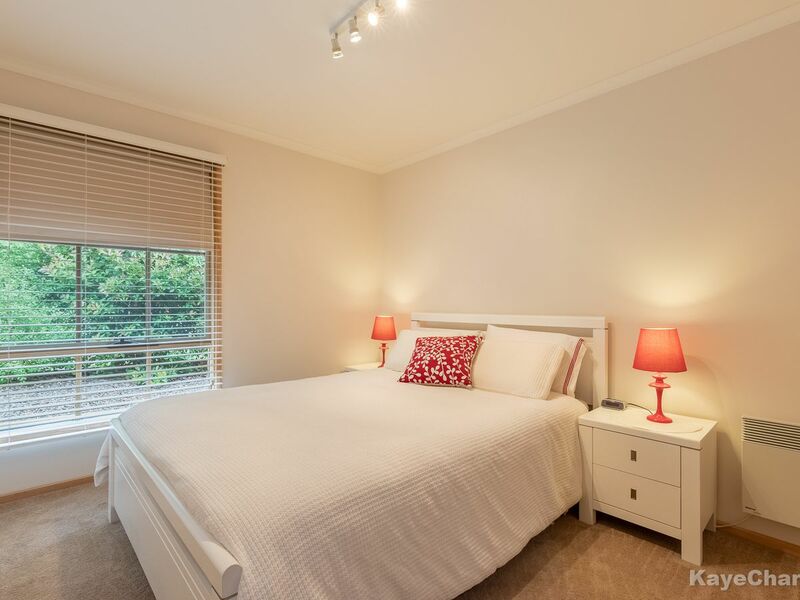 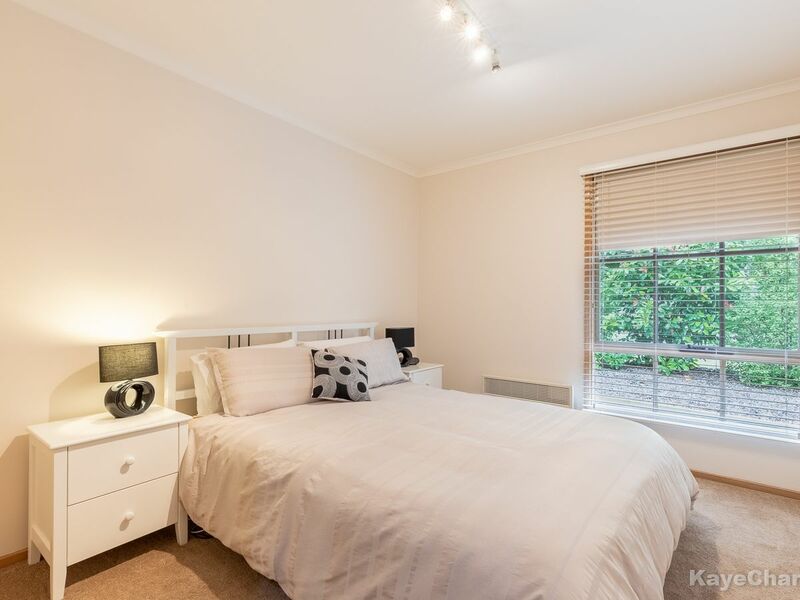 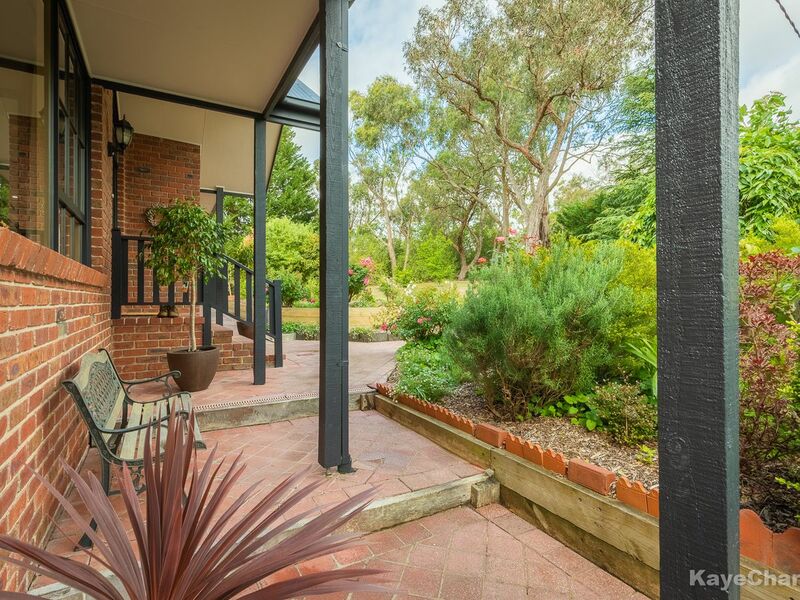 Located within minutes to Upper Beaconsfield village, schooling, sporting facilities and public transport makes for a convenient lifestyle.